PRICE REDUCTION! 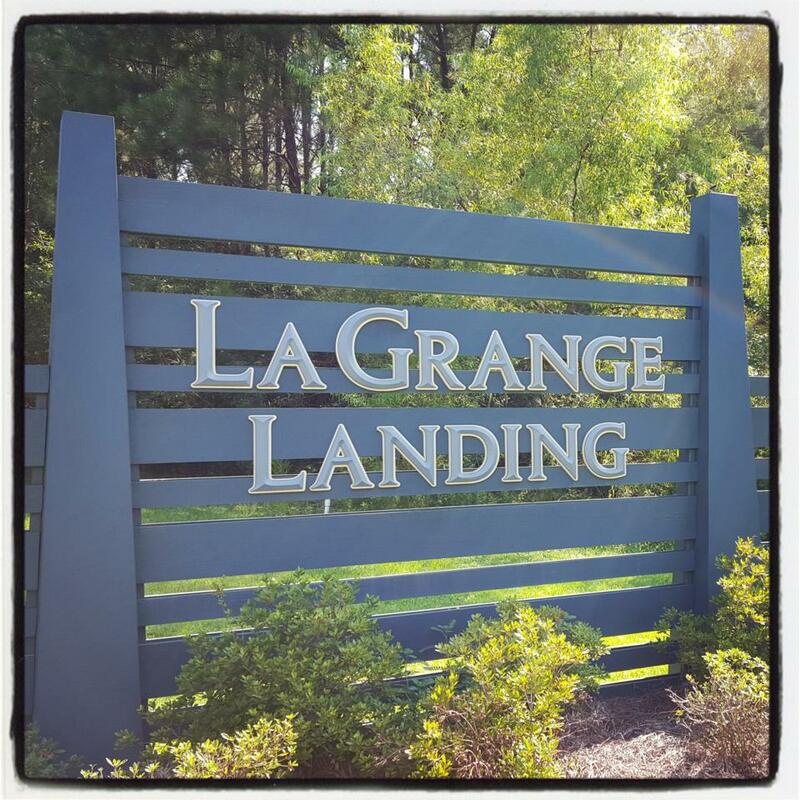 This lot is not in the LaGrange HOA and can be added if owner would like to. This lot is adjacent from the Community Pool and is also located on the adjoining lake. This lot is a premier lot that will have views of the lake. Lot is 50' wide at the road x 149' Deep x 125' Back of lot.